If the over $35,000 price point is not the most crowded at SIHH, it is equal to the 20-35k bracket before it. There are a lot of watches to choose from. From Baume & Mercier, with a well-priced perpetual calendar that dropped just over 35kAUD, to Richard Mille’s sweet Bonbon confection, practically all brands were in the arena for this podium call – though only three made it. One other small note about this bracket: this year we isolated the high complications to their own category, which means that all those people listing VC and JLC in their lists on YouTube, vying to win a handmade sterling silver Time+Tide lapel pin, are technically correct as they’re over 35k, but they might just make an appearance in their own big show, coming soon. Sorry, we tweaked the rules just a little there! To watch Felix and I talk through my selections, hit the video. If you’re impatient, see below. Really tough call here, with a strong showing from Vacheron this year (that Perpetual Calendar Ultra-Thin has kept me up at nights) but in the end I “ate with my eyes” and preserved the shock factor of seeing this shimmering blue dial combined with this beautifully wrought tourbillon cage for the first time. Love. Sometimes in the humour, the outright silliness of H. Moser & Cie’s marketing forays, the strength of their ideas is diminished. 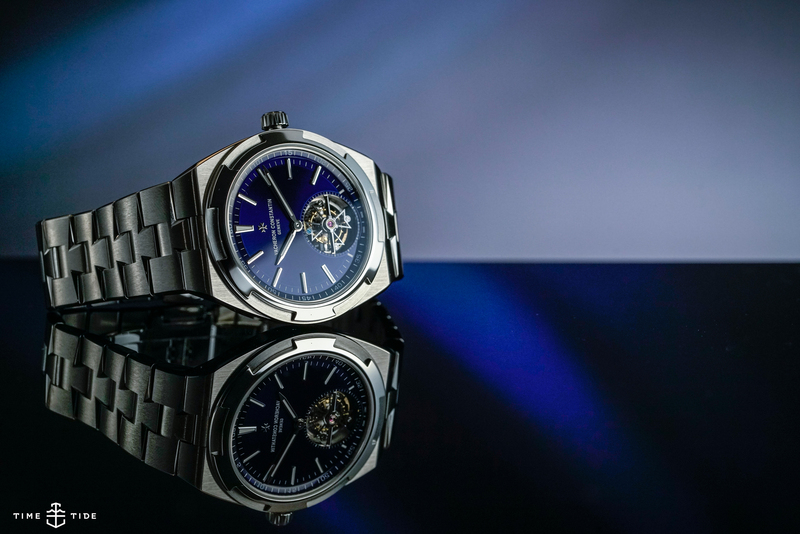 In this case, I see a watch with no time display, but with an incredibly powerful statement – time is something we should engage with (by activating a minute repeater) every day. We hear repeatedly that we don’t need watches anymore. We have our phones for that. In that case, let’s make the watch something special, something conceptual, something to talk about. Well, all that and the fact it had the most gangster vibe on the wrist by so far. 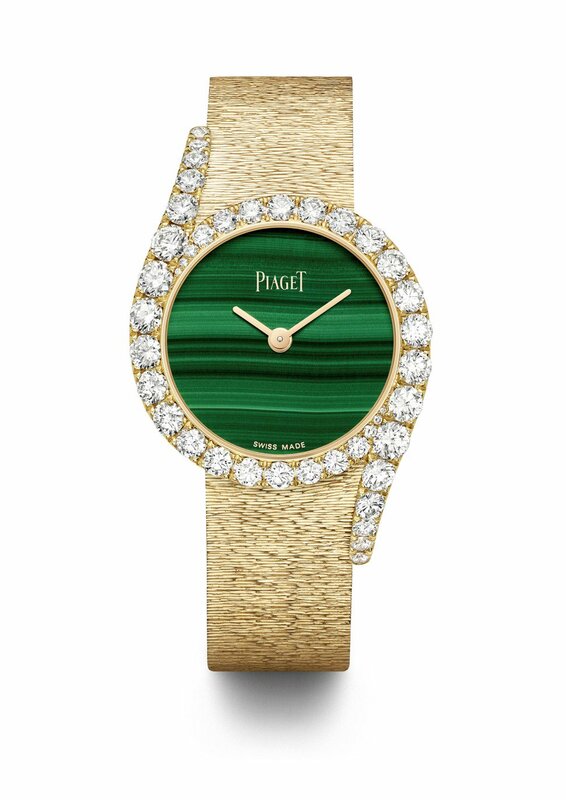 What I believe to be the most unsung women’s watch – the Piaget Limelight Gala – reached new heights this year, care of a stunning malachite dial (unfortunately not pictured in the video). Combined with a hand-engraved bracelet (that takes a craftsperson two days to complete) and those ingenious cascading half-lugs festooned with diamonds, it took my breath away.